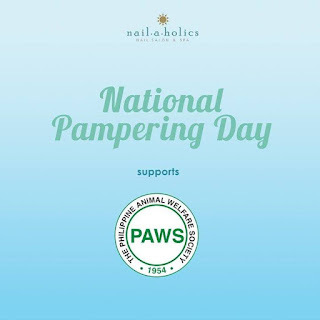 Nailaholics Nail Salon and Spa celebrates the year 2 of National Pampering Day! 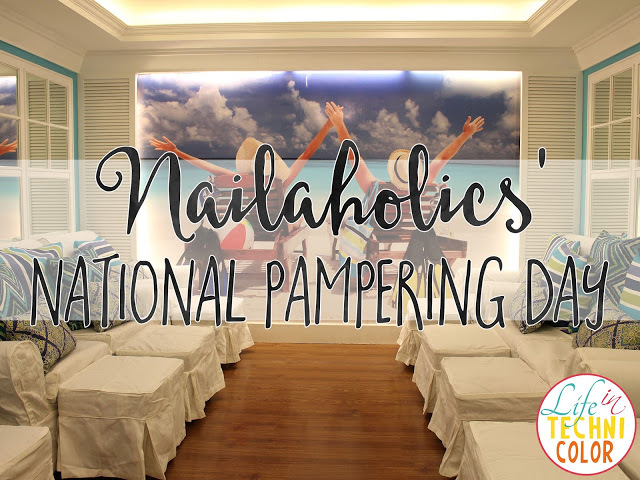 After the success of last year's National Pampering Day, Nailaholics is back at it again with a bigger and better nationwide celebration this October 17. Nailaholics sees and understands how hardworking we Filipinos can be, and celebrates us for it by giving us the pampering we deserve. 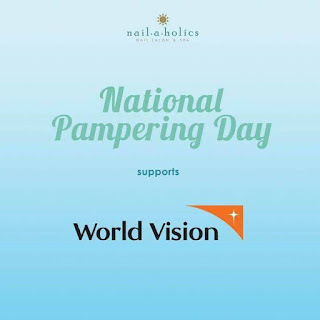 "This year, as Nailaholics celebrates the 2nd National Pampering Day, we go deeper and dedicate this to everyone and remind them to take it slow, take it easy, zone out and relax for a while.” said Arvin Amaro, Marketing Head of Nailaholics Nail Salon and Spa. 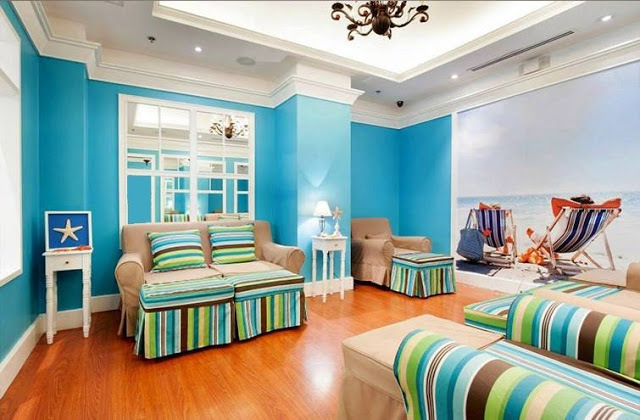 In partnership with O.P.I., National Pampering Day will also be accommodating more guests this year as Nailaholics has extended the pampering time until 1pm! 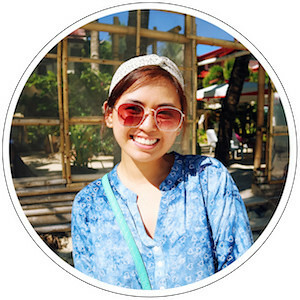 But really, the best thing about this year’s National Pampering Day is that it will be in support of three huge organizations namely World Vision, The Philippine Animal Welfare Society (PAWS), and Save Philippine Seas. How great is that? 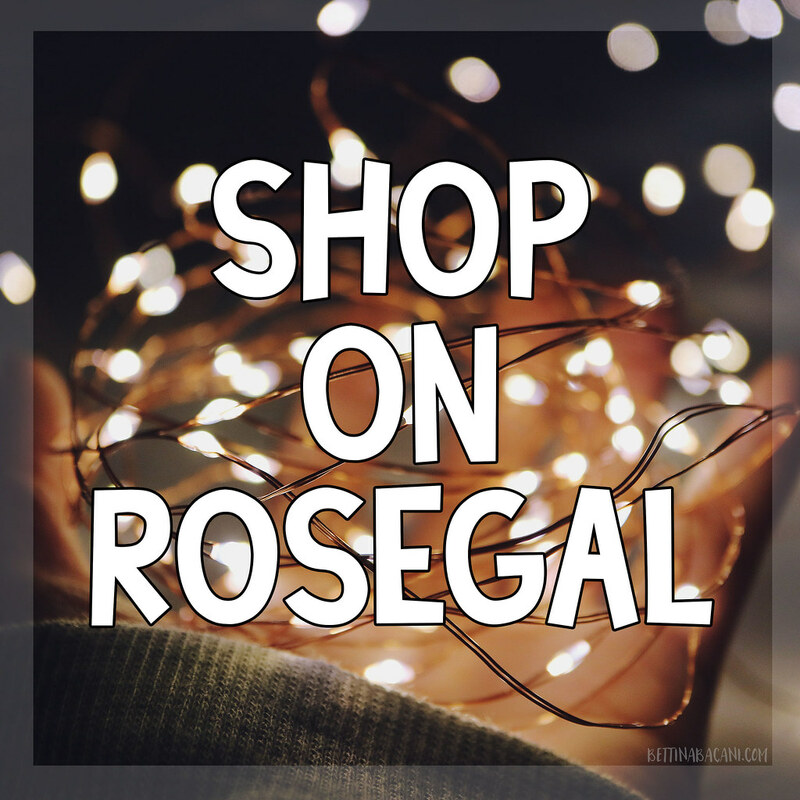 So mark your calendars for National Pampering Day! 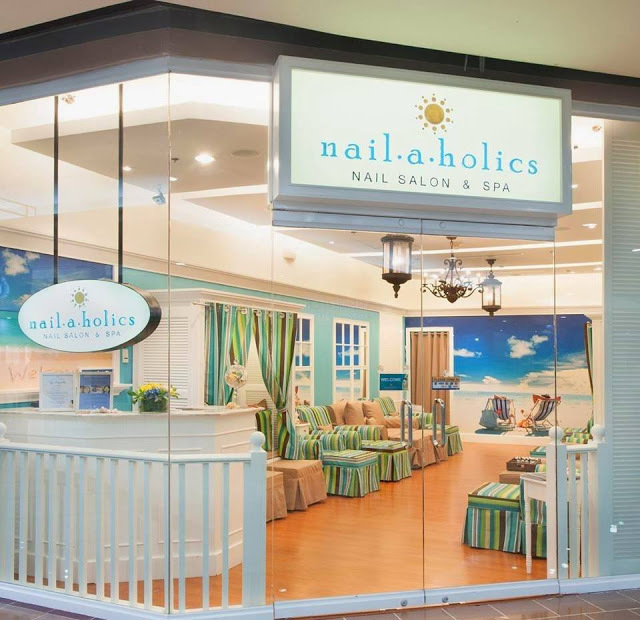 Head over to any Nailaholics Nail Salon and Spa branch on October 17, 2017 (Tuesday) from 10 AM to 1 PM and get yourself a free relaxing manicure, foot spa or foot massage. 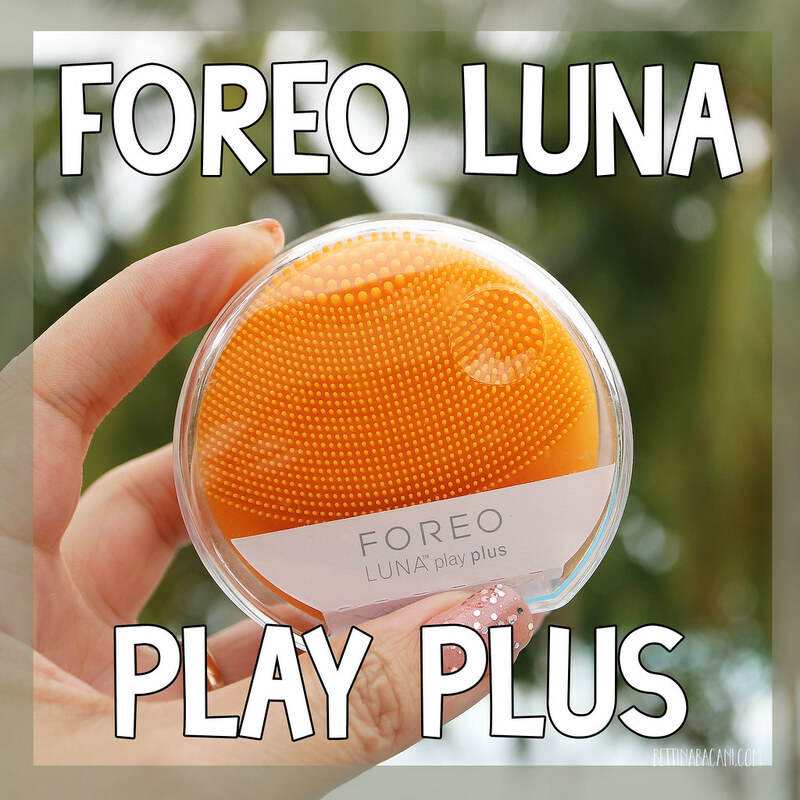 We all need some pampering once in a while. Remember, you deserve it! 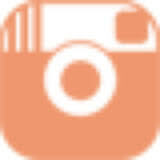 Visit www.nailaholics.com to check their services and find the branch nearest you. 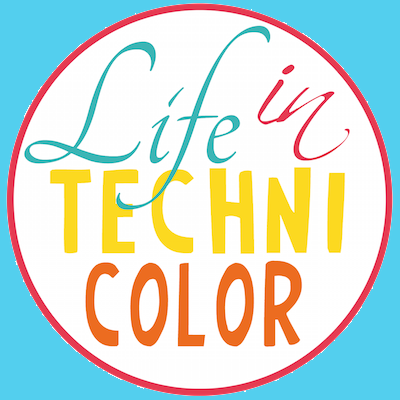 For more promos like this one, like and follow Life in Technicolor on Facebook and Instagram!